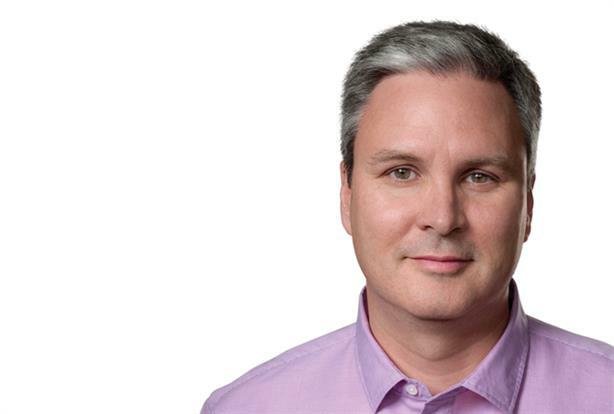 Two years into his job as VP of comms at one of the world’s most valuable companies, Steve Dowling — or Dowling as friends and co-workers call him — has blazed his own trail, ensuring Apple’s powerful and unique voice is heard in a variety of new places on a variety of new topics. A 14-year Apple veteran, Dowling knows the company inside and out and has mastered that tricky mix so many get wrong: honoring a historic past while charting an ambitious future course. In this 10th anniversary year of the iPhone, Dowling and his worldwide team of PR pros have their hands full introducing consumers to some of the most highly sought-after products ever. The year also includes the opening of the company’s new corporate headquarters, Apple Park, a testament to design and functionality much like other Apple products. Leaders such as myself will also count on Apple to use its megaphone to bring continued attention to critical issues such as the environment, accessibility, immigration, diversity, and LGBTQ rights. The next time I see Dowling, I have no doubt he’ll greet me with his sharp wit and wry sense of humor — and I’ll walk away fortunate to call him a friend and ally.